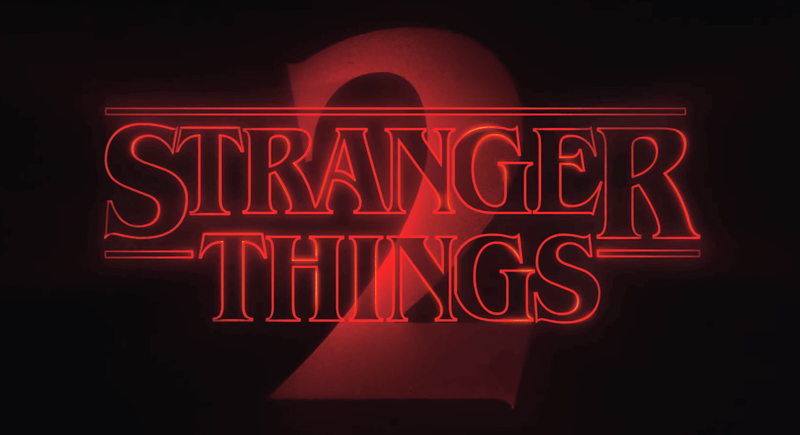 . . in which we, Patrick Clarke, Minnie Saucedo, Ryan Miller, & Tony Asaro, review Season 2 of Netflix's spoopiest sensation, Stranger Things!